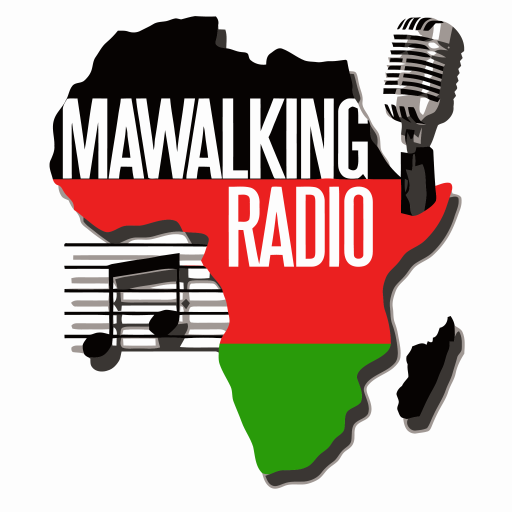 Welcome to another thrilling presentation of the Saltville show on Mawalking Radio, streaming to you from the city in the sun Nairobi, Kenya. Your show host is none other than the very talented Deejay Salt. This episode features and showcases an assemblage of trending, yet entertaining East African Tracks. Be sure to tune in every Saturday at 1:00 pm EST to listen to Deejay Salt’s live broadcast.